Danelle Wozniak is a compassionate lawyer experienced in handling many types of family law cases including divorce, legal separation, establishing paternity, related adoptions, orders of protection, custody disputes, and child support. 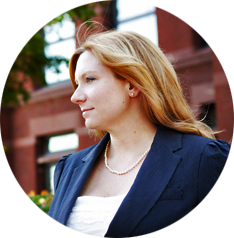 Danelle Wozniak is a compassionate lawyer experienced in handling many types of family law cases including divorce, legal separation, establishing paternity, related adoptions, orders of protection, custody disputes, and allocation support. Representing clients in Kane County, McHenry County, DuPage County, Lake County and Northwest Suburban Cook County.